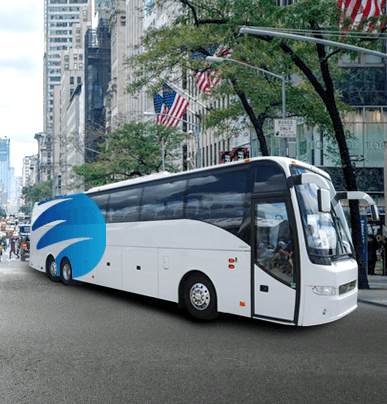 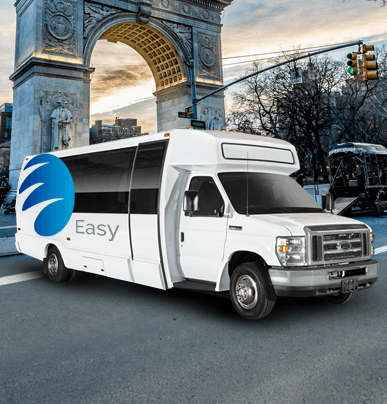 Easy Charter Bus is prepared to handle all of your transportation needs. 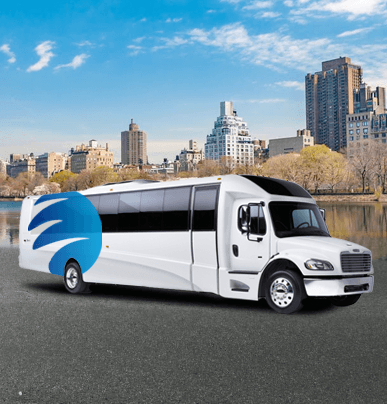 Regardless of whether it’s a corporate event, sports competition, wedding, school field trip, or anything else, our team is dedicated to getting you where you need to go. 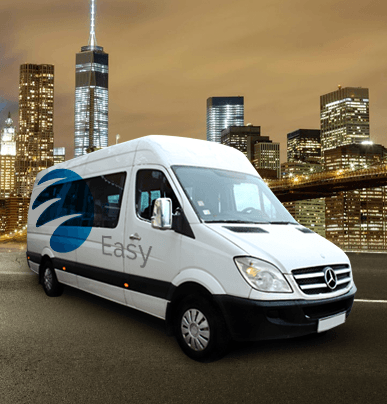 Call our support staff at 718-502-9983 any time to learn more and get a free quote.